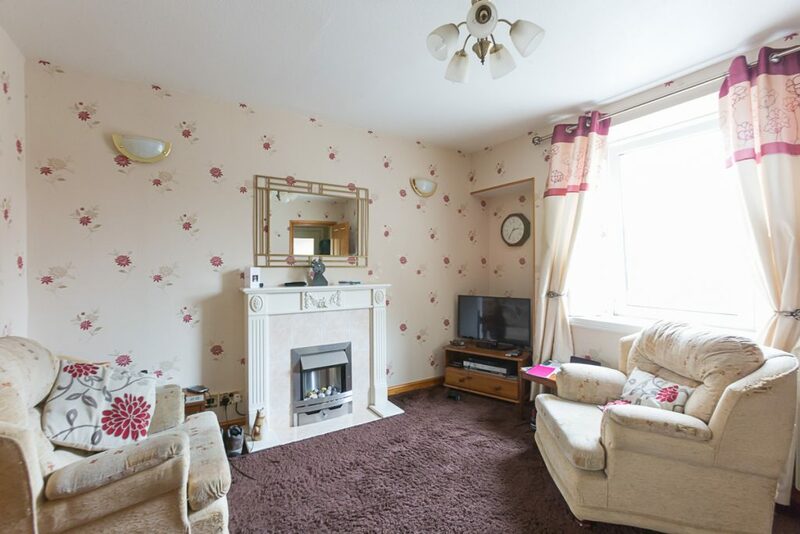 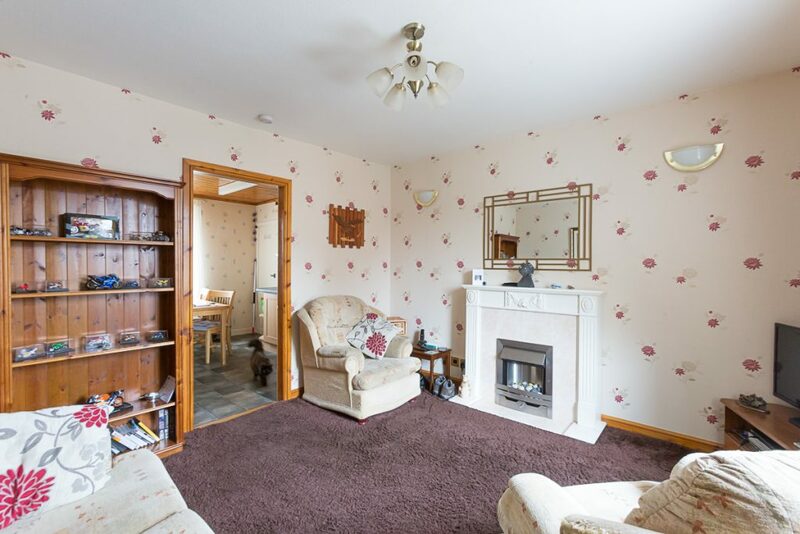 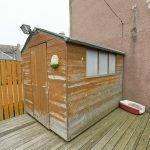 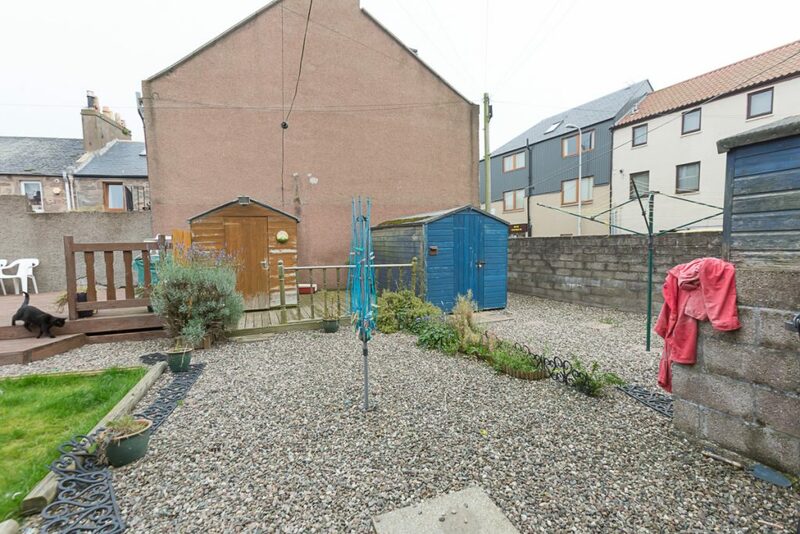 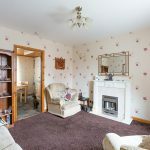 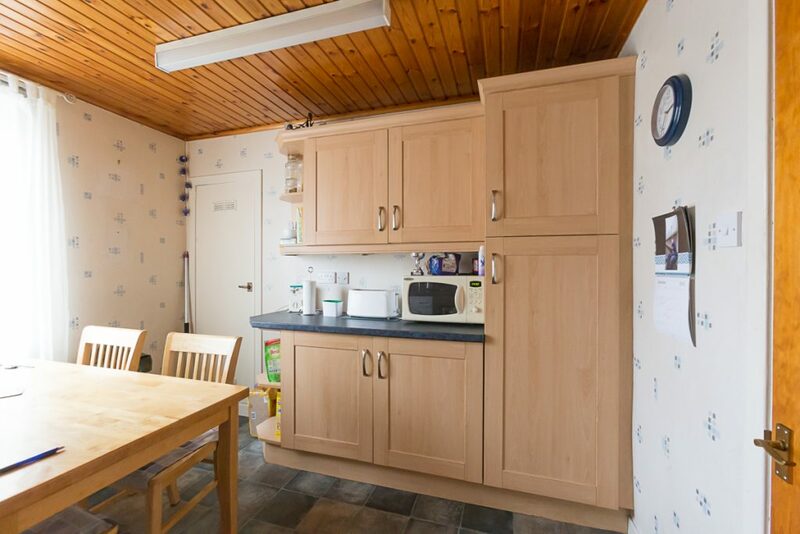 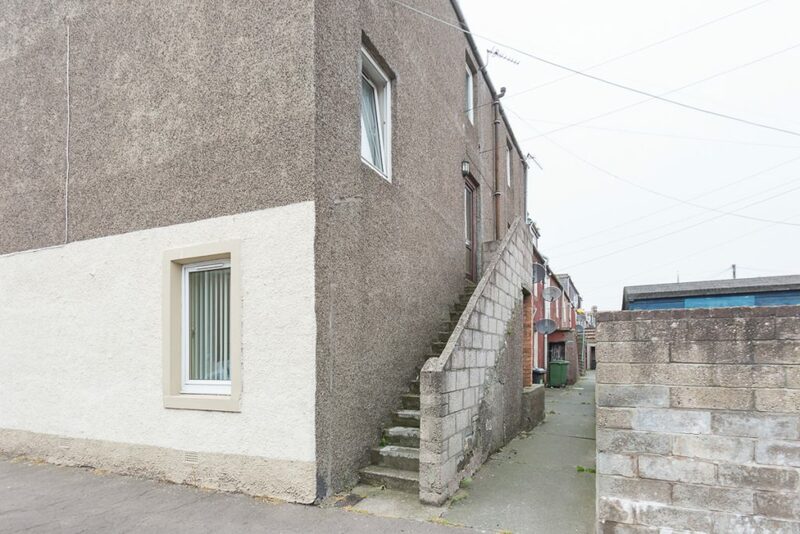 This first floor maisonette enjoys a central location within walking distance of Montrose High Street and all other local amenities and services. 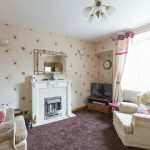 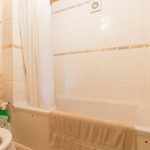 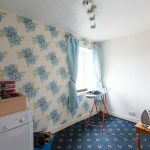 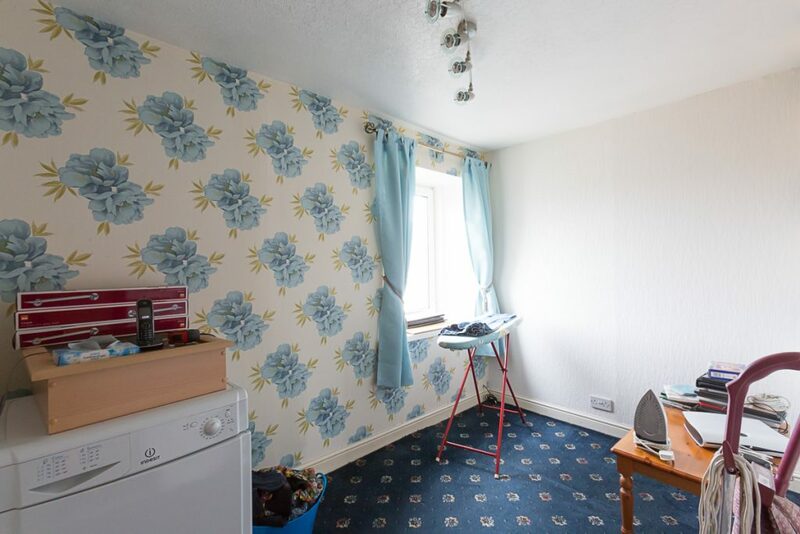 The property benefits from gas central heating and double glazing with carpets, curtains and light fittings included in the sale. 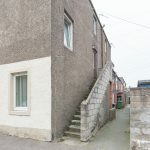 Entry is into the inner hallway which has a staircase leading to the upper floor and gives access into the rear facing lounge which has a feature fireplace incorporating an electric fire, and an under stairs storage cupboard. 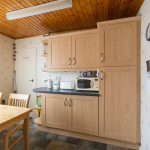 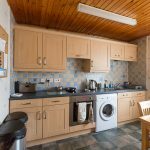 To the front is the dining kitchen which is fitted with base and wall units with an electric oven, hob with extractor hood above, and an integrated fridge and freezer. 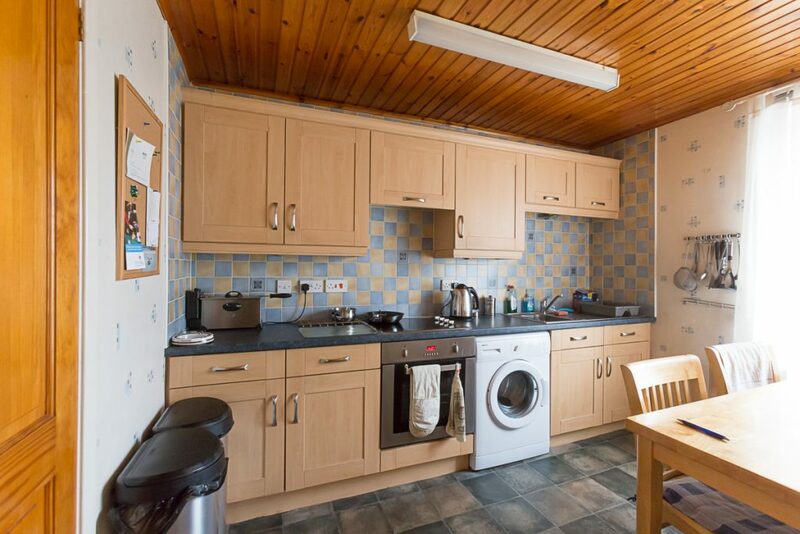 There is also plumbed space for a washing machine and a cupboard housing the central heating boiler. 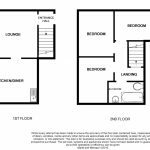 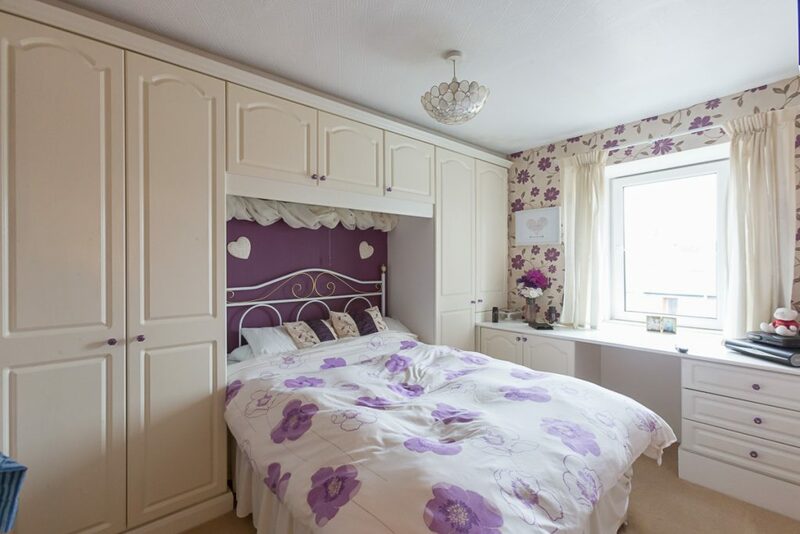 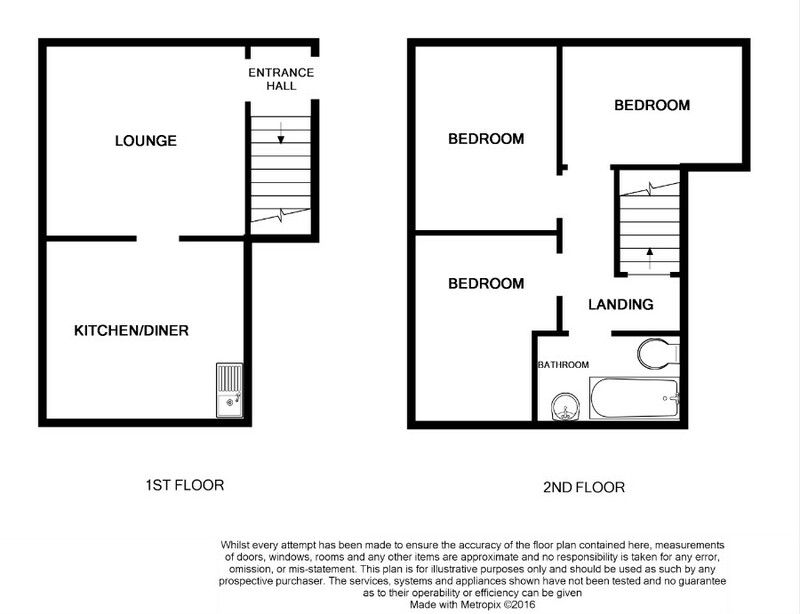 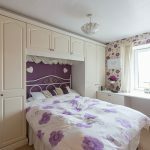 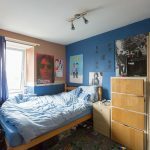 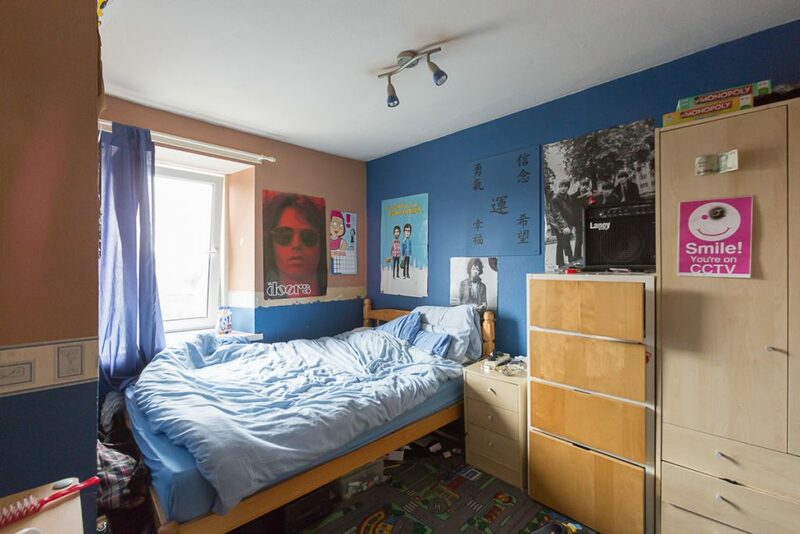 On the upper floor there are three bedrooms including the master bedroom which has a bedroom fitment comprising of two double wardrobes with overhead storage and a vanity unit. 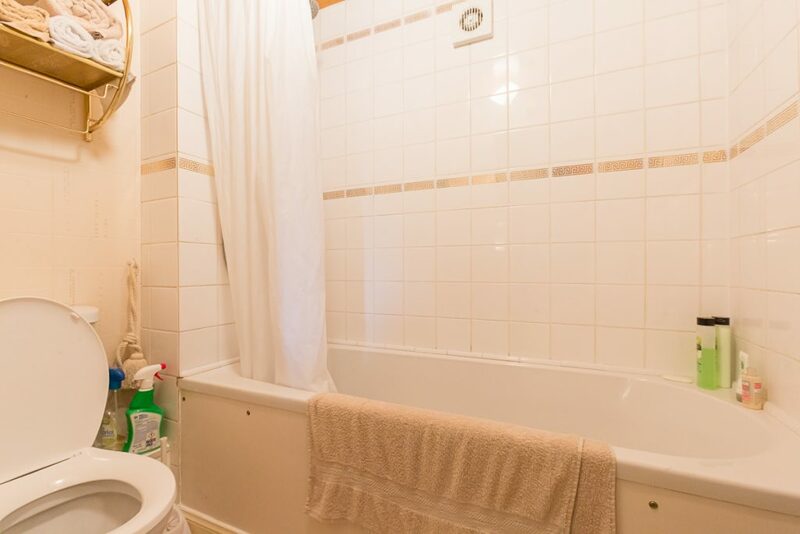 The bathroom with a three piece white suite with a shower over the bath completes this ideal home. 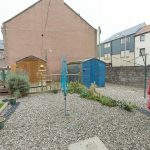 Outside to the rear of the property there is a private garden area laid to stone chippings with established shrubs and a rotary dryer. 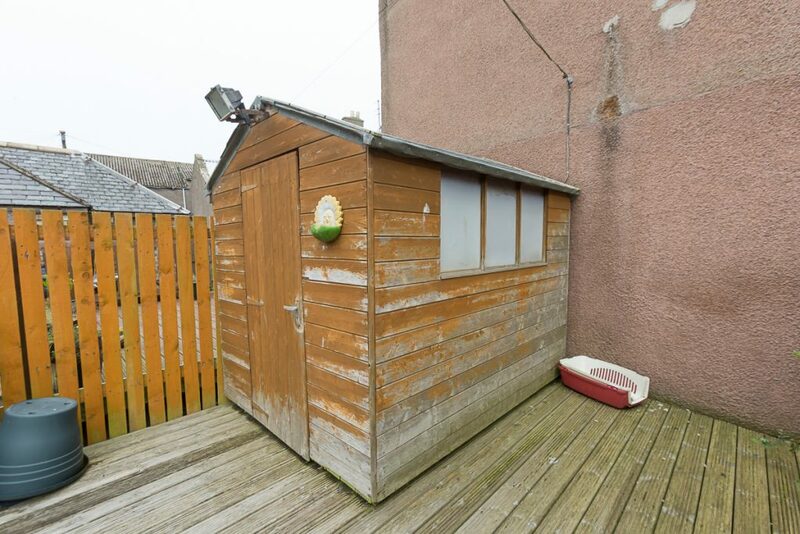 This leads on to a raised wooden deck where there is a wooden shed that is to be included in the sale.